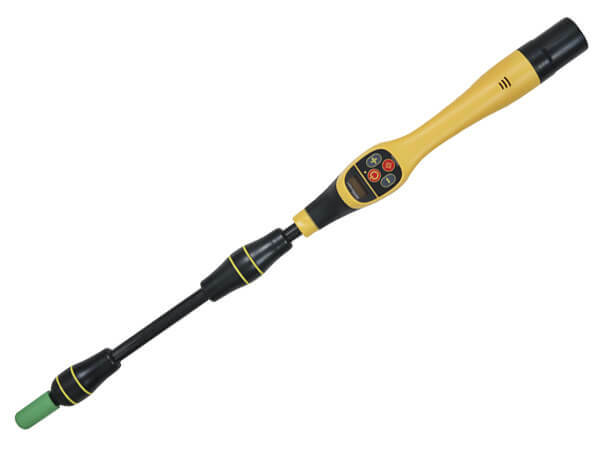 The VM-540 Compact Sonde Locator by Vivax-Metrotech is equipped with 60Hz (passive), 512Hz & 33kHz for sonde locating and push-button depth. 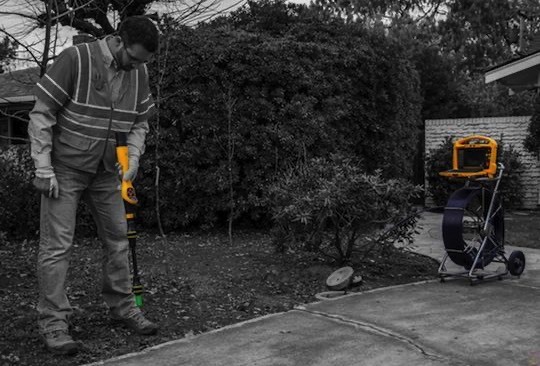 The 512Hz frequency is ideal for most plastic drain pipe and pipe inspection camera applications. The higher frequency, 33kHz works well for certain metallic pipe. 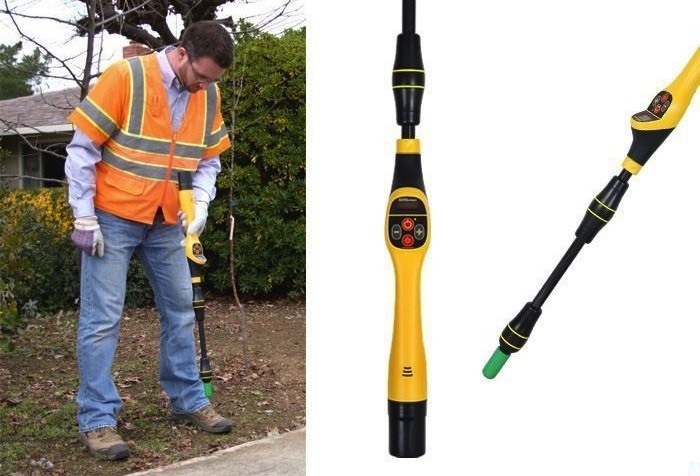 Application: Sonde & Pipe Inspection Camera head locating.